Our AWARD winning Competition and Backyard approved Beef Injection will take your Brisket to a whole new level. 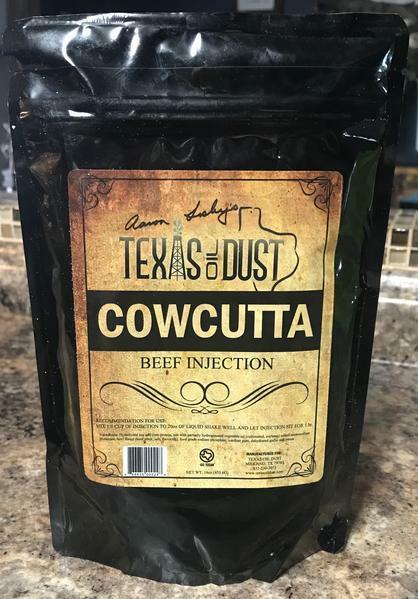 Each time you inject COWCUTTA, you can expect a smooth, rich and savory beef flavor that is sure to wow the judges and grinds alike. We’ve put this injection to the test for over a year now and with out a doubt given us the best results we’ve ever seen.